Brand new. In a box. 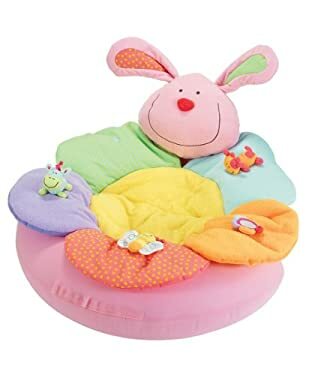 The Blossom Farm Sit Me Up Cosy is a innovative nest that grows up with your baby, designed for babies aged 0-12 months.